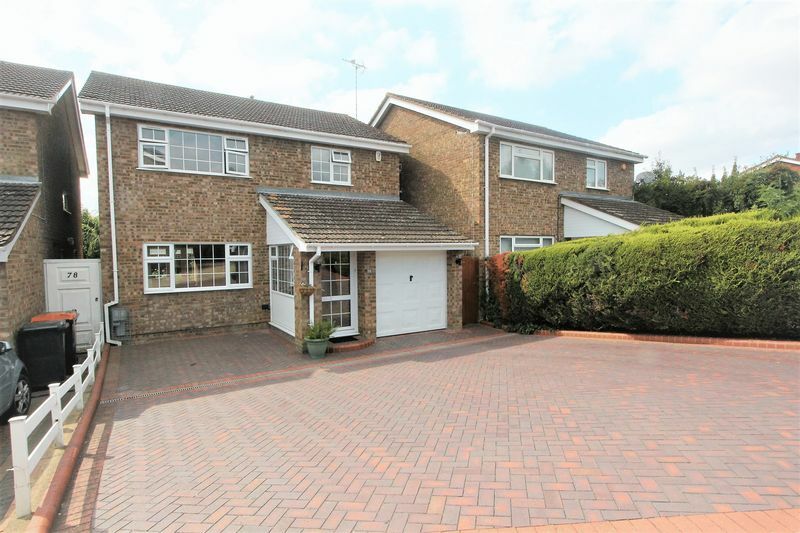 Located in a cul-de-sac within the Crosslands development in the popular village of Caddington we offer the freehold of this well presented Four Bedroom Detached Home. 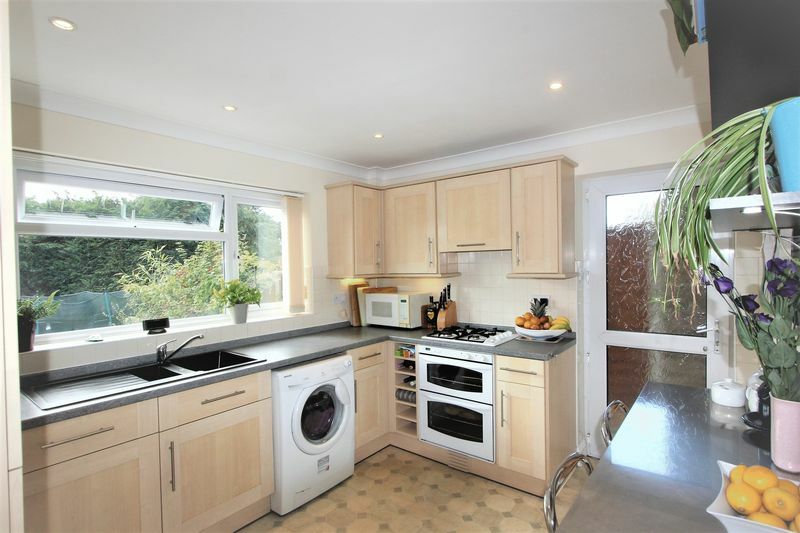 Benefiting from features including, Entrance Porch, Hallway and Cloakroom, Dual Aspect Lounge which is an excellent size and a Fitted Kitchen. 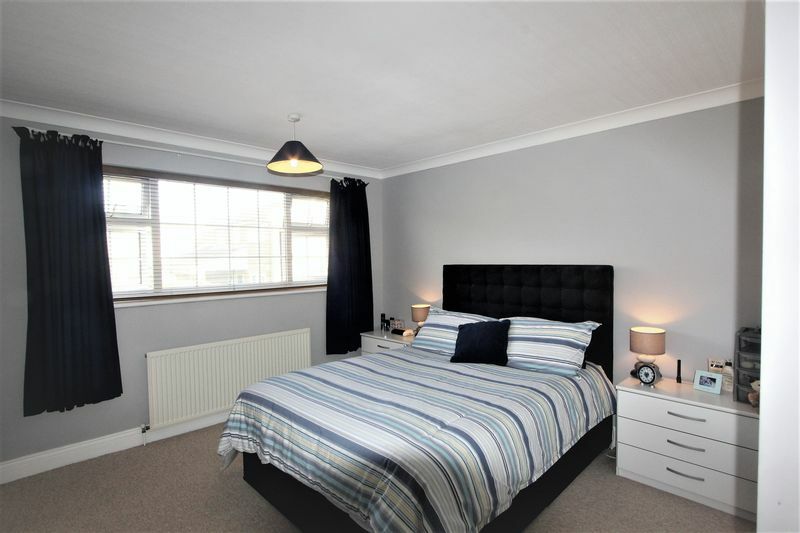 The upper floor has Four Bedrooms – Three of which are double sized, the Large Master with En-suite, and a Family Bathroom. 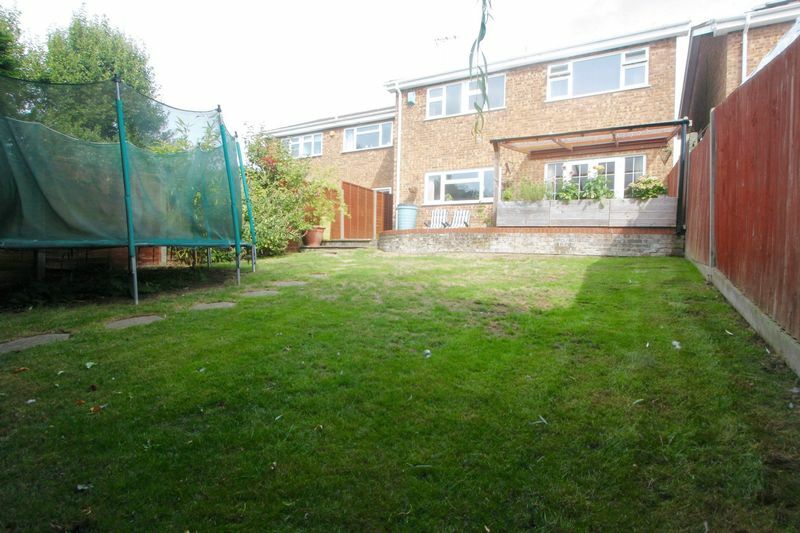 Externally there is parking for numerous vehicles with a lovely block paved brick driveway and a Garage. 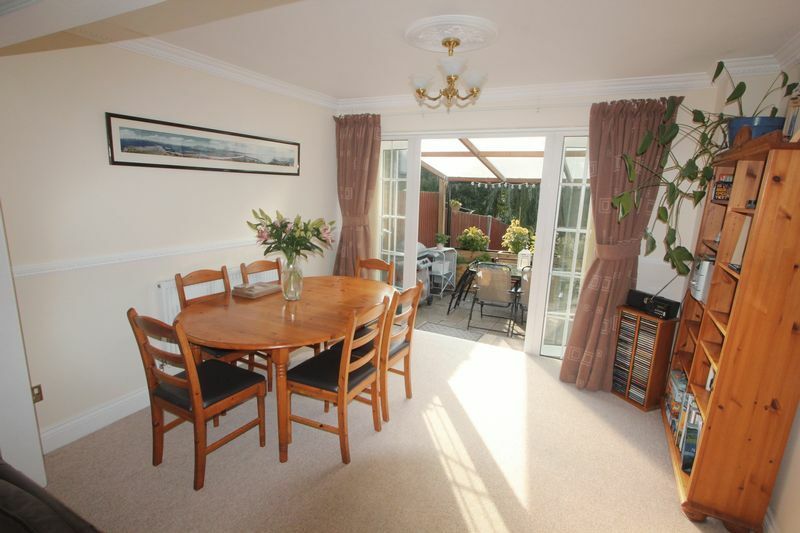 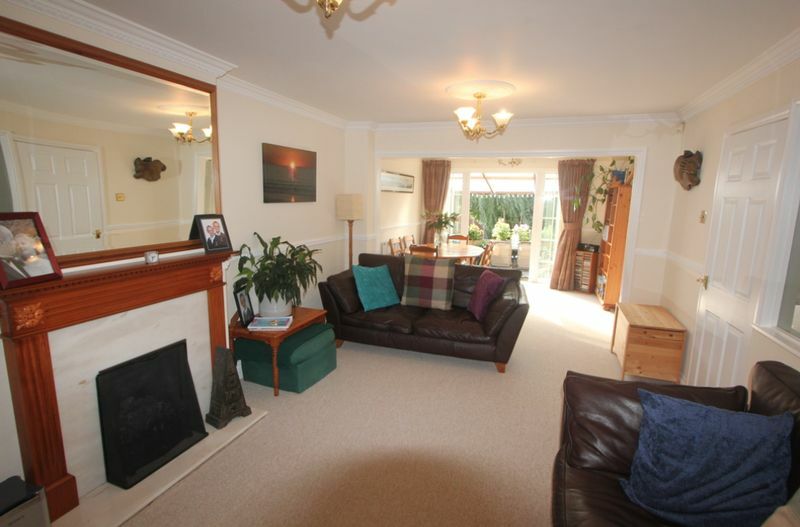 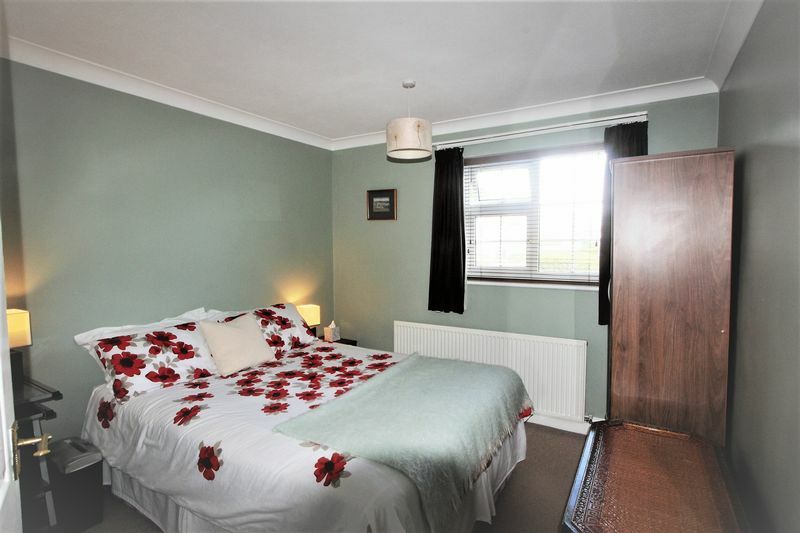 Heated via gas to radiator central heating and double glazed throughout. 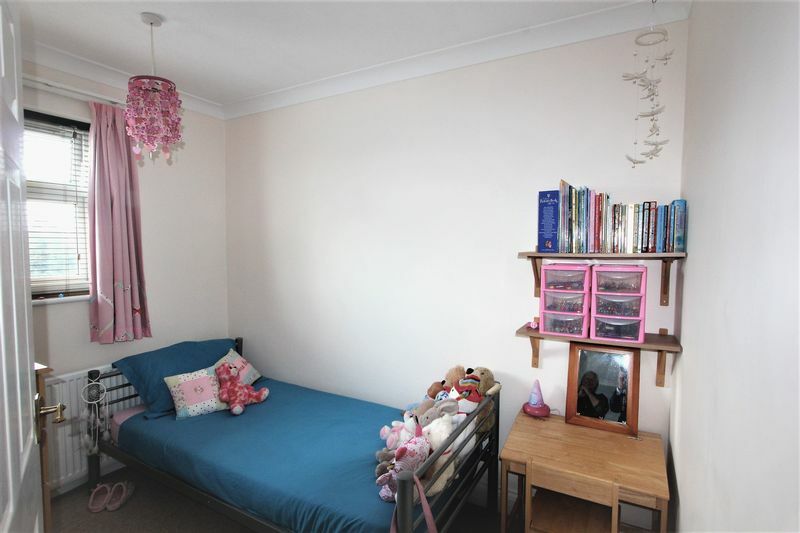 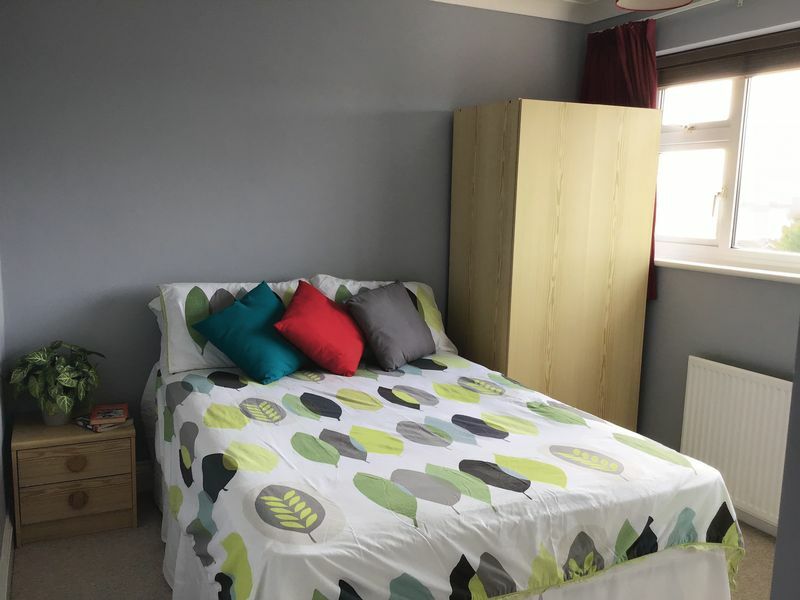 This home is a few minutes drive to M1 junctions 9,10 or 11, and is close to Parkway train station for commuters heading into London on a daily basis (St Pancras station less than 30minutes from Parkway). 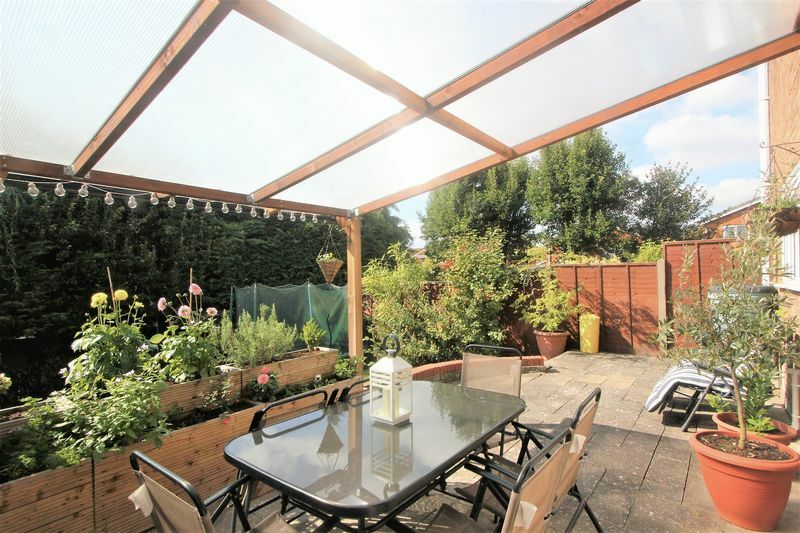 We strongly recommend viewing this family home so don’t delay in calling Town and Country on 01582 841200 to book your appointment today!